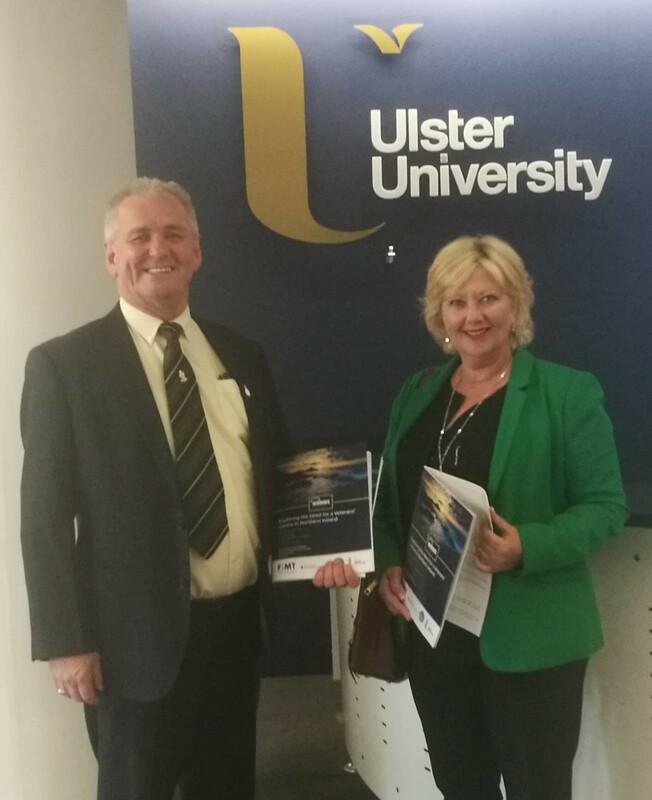 Launch of report from Ulster University Coleraine – Exploring the need for a veterans centre in Northern Ireland. 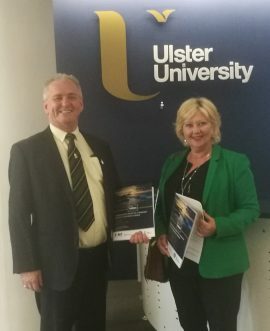 Image: Annemarie Hastings (CEO) & Robert McCartney (Chairman) attending the launch of the latest report from Ulster University Coleraine – Exploring the need for a veterans centre in Northern Ireland. 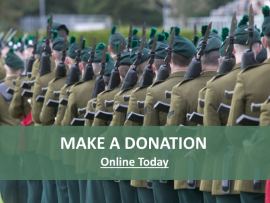 The report studied the need for a dedicated veterans centre in NI from the perspective of veterans and service providers. 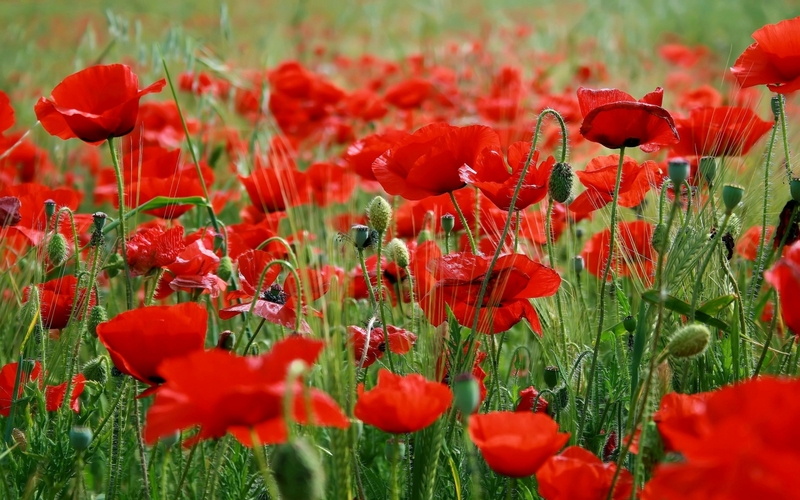 The data showed a clear desire for a veterans centre that would provide much service and support. Some veterans where not of this view as they voiced concerns of their personal safety and security. There are however fragmented pockets of service provision. The study showed that perhaps greater links between service providers could create a better joined up network of services.